Natural deodorants have come a long way since the first few crystals that promised to kill odor, so you can smell as sweet as a meadow while still protecting your pits from things like aluminum, parabens, phthalates and other harsh ingredients. For heavy sweaters, the aluminium-based options tend to be more effective. 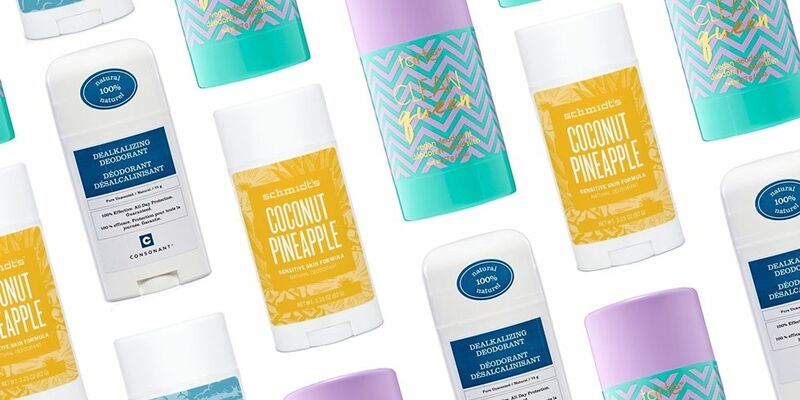 However, if you prefer to keep your beauty routine green, these 13 natural deodorants will keep you relatively dry and smelling delightful. Baking soda is the go-to active ingredient in natural deos, might be healthier for your body. However, the problem is that it can also piss off sensitive pits. This stick swaps the baking soda for equally effective, less irritating magnesium and arrowroot powder, plus has a very light grapefruity citrusy scent. 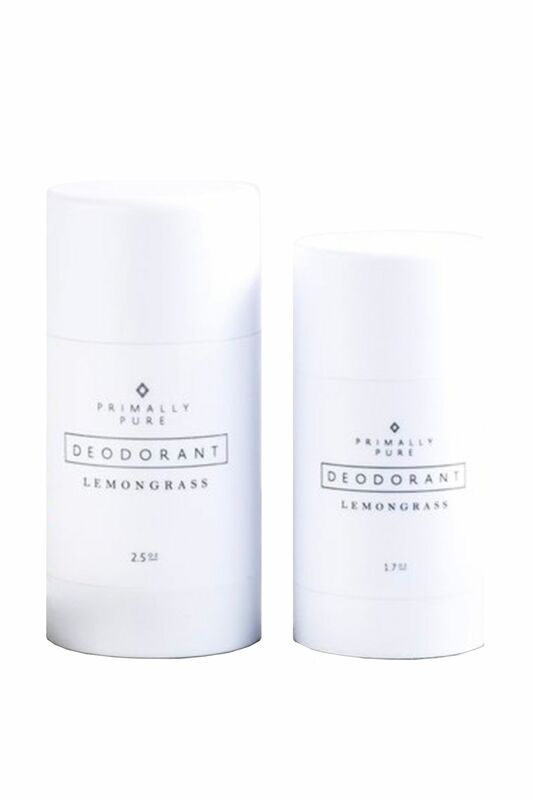 This deodorant smells great, is non irritating and will keep you smelling good all day long. This deodorant is refreshing, vibrant, and formulated to soothe sensitive underarms. Award-winning and crowd-pleasing, this trio is free of baking soda, along with the usual suspects, like parabens, propylene glycol, phthalates, and aluminum, but full of the scents of summer, namely lavender, pineapple, coconut, and jasmine. For a deodorant is missing a plethora of toxic garbage, it’s surprisingly effective and if you have sensitive underarms this formula is the way to go! Just like you can sage your home to purge it of bad vibes, you can use this Erbaviva’s award-winning organic deodorant to rid your pits of nasty odors. It’s easy to apply, smell is interesting (new/positive), strong and last for a long time. Also, it’s a pretty unisex scent so anybody can use it. A collaboration with Shiva Rose brings about this rose (duh) and naturally deodorizing sandalwood infused stick that is safe for those with even the most sensitive skin. This deodorant is gentle, works amazing, smells great and immediately kills any odor. Activated charcoal is used in everything today from toothpaste to mud masks as a means of extracting impurities. And it offers similar effects in this deodorant, eliminating toxins from your body. The smell is very light and pleasant, like fresh mountain air. Taking a cue from its cult fave dry shampoo, this eco brand repurposed the same smell-absorbing ingredients (the scent is divine! herbal and worldly) when it came to whipping up its cream deo. This Vetiver, black pepper scent is intoxicating and unique, works well and is a compact size for travel. Another great thing is that it doesn’t leave marks on clothing! In case you find natural deodorants don’t exactly give you that oh-so-fresh feeling, this amazing product might do the trick. This extra strength but still aluminum-free option is great for really hot summer days or when you’re doing something athletic but still want to stay dry. Kaolin clay and baking soda offer extra sweat-absorbing effects. This product has same amazing all-natural scent. Natural deodorants are generally kinder to sensitive types. However, if your pits are truly delicate flowers, then consider going with this Schmidt’s award-winning formula. This product is free of aluminum, baking soda, propylene glycol, parabens and phthalates. This fragrance-free formula works extremely well and it’s easily absorbed! 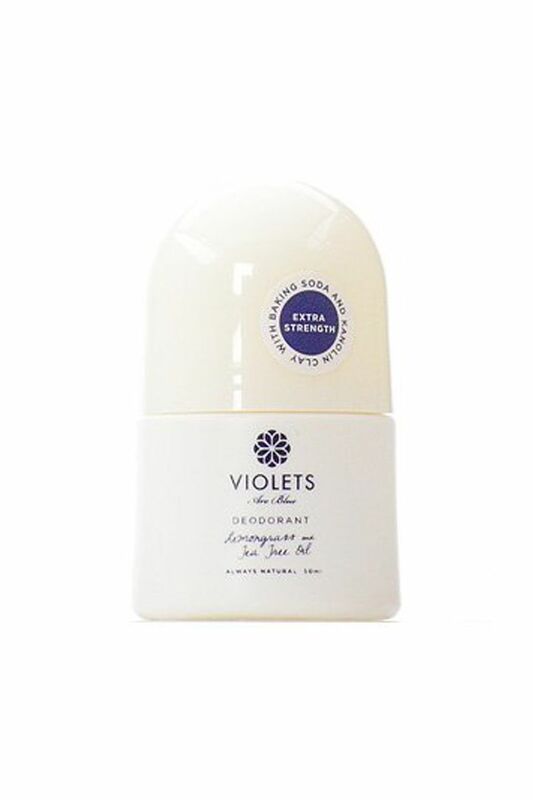 The natural deodorant that does not contain aluminium or polypropylene glycol but works 10 times harder than any other anti-perspirant. Dealkalizing Deodorant glides onto the skin in a clear formulation and brings the pH of your skin to 4.5-5 to inhibit odor for 24 hours. This amazing product is formulated to inhibit odor (and does it very well! 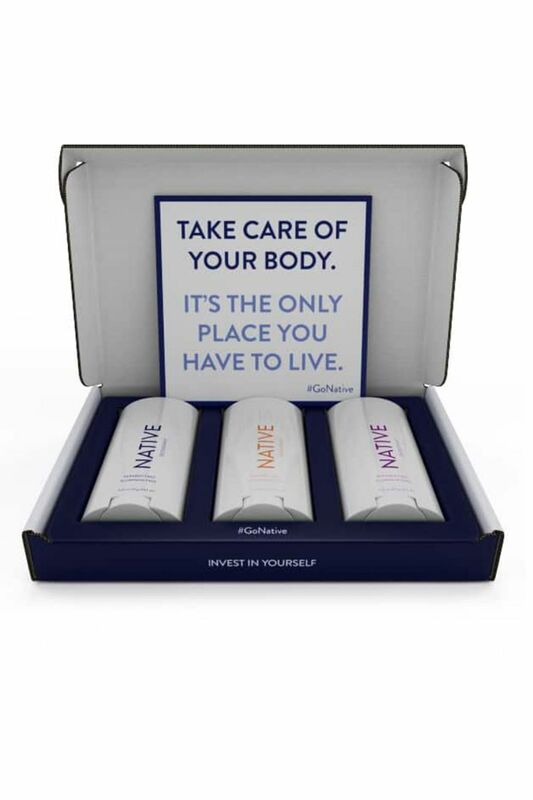 ), so go about your business and let your deodorant take care of the rest. The powerful combination of a splash of baking soda with kaolin clay, a powerful detoxifier, and other good-for-you ingredients (like organic + fair trade coconut oil and tallow from grass-fed cows) that are pure and natural enough to eat, is no match for odor. Lemongrass also adds a spring-time citrus burst and a fresh scent that protects against odor-causing bacteria. So clean and so fresh. This product is perfect for those who switch up scents like underwear. Native Deodorant is made from natural ingredients, and doesn’t contain chemicals like aluminum or parabens. Sold in packs of three, Native comes in a few different scents, including Unscented, Eucalyptus & Mint, Lavender & Rose, Coconut & Vanilla, and Citrus & Herbal Musk. It is fantastic at eliminating odors and you know exactly what you’re getting with this deodorant, with no fuss or frills. For long-lasting odor defense, grab this fresh, twist-up deodorant that provides long-lasting daily odor defense, even on the most sensitive skin, with natural plant starches to fight odor without disturbing normal perspiration. If you’ve got sensitive skin, the soothing aloe works to condition and avoid irritation, while the sweet vanilla scent provides the perfect morning or mid-day pick-me-up. Get long lasting protection and stop your stank without the harsh use of aluminums, parabens, and other unidentified ingredients. You can choose between three levels of strength (level 1, 2, 3) depending on your body odor – no judgment – and even layer and combine strengths to get maximum control over your body odor. Lavender Primal Pit Paste is handcrafted with real, natural, and organic ingredients and smells like a soft and calming floral bouquet of lavender.